WHAT! Geez...and frankly, this is not the first time I've done this. Seriously, I need to be better organized or something! So, what to do? Well, we have not had a drawing lately...so I'm going to GIVE AWAY my newly purchased "extra" book! Here are the rules to be considered in this drawing: 1) STUDENTS ONLY WILL BE CONSIDERED so tell me which class you have taken. You do not need to have finished the course...but will need to have at least completed the first 2 tasks. (Just registering, but not being able to get started will not qualify you.) 2) Leave a comment below with the class info needed. Do not send me emails...only those Valid Comments on THIS POST will be considered. 3) You have until midnight on Thursday (7/23, Central Standard Time) to leave your comment. I will use the date stamps on the comments to determine if you made the deadline for consideration. On Friday, I will review the comments...and compile a list of valid entries. 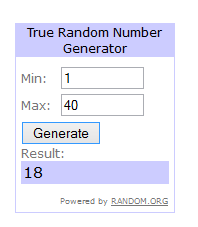 Then, I will use a RANDOM GENERATOR to pick the winner. I will post the winner here on this post...by Sunday; after I have contacted them via email. I will use the emails from the class roster of the Course you say you took. Good luck...hope you win! July 26, Edited to add: There were 40 folks entered in the drawing...I checked the comments against the prior class registrations rosters...and if the person was there...listed them on my Drawing List...and assigned them the next number. And, #18 was Kathy Lamb of Illinois! The book is on it's way Kathy...sorry I did not have 39 more so all who entered could have one. Hugs,! 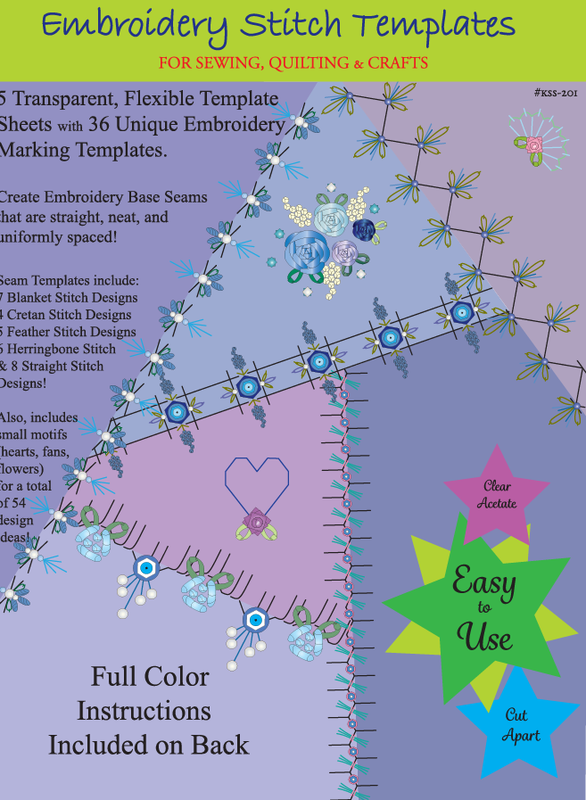 I have taken and completed your beginner class and also designing and piecing crazy quilt blocks. Working on another but slow starting. Hiya Kathy, would love to give this book a home where it will be well and gently used. Do I really need to list the classes? oooh boy - I'm right with you on the white coat guys. I can't tell you how often I've done the very same thing (it's so utterly embarrassing that I won't even admit it to myself!). I have finally resorted to making a list in my word programme and refusing to buy ANY book until I've checked the list first. It's saved me from grief a couple of times already so definitely a good exercise. So...having checked my list....I'm throwing my name in the hat for this book. BCQC and ICQC for me (so far). Thanks for the chance to win! Hi Kathy I'm still doing your basic course. Still struggling with lazy daisy still plugging away. Thanks for considering me. Oh, what a lovely book! I have taken your BCQC,ICQC 101,102,103,and107. I would love to own this book so I'am throwing my hat in the ring to. Thank you for everything . Hello Kathy and thank you for the chance to win this fabulous book.... it looks lovely! I took your BCQC in January of this year and since then took your ICQC 101. I am currently working through both ICQC 103 and 107 and I must say I am having a great time! Really enjoying them and learning so much! Thank you!! 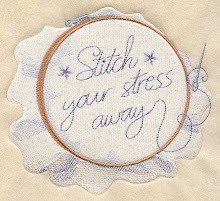 I just took your beginners Crazy QUilting class. I enjoyed it very much! I've seen this book and it is indeed lovely. Would love to take a class from her one day. Would love to own the book. 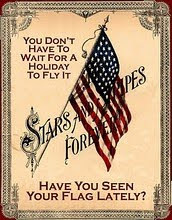 Hi Kathy :) I've taken the BCQC and I have several ICQC in various states of progress... 101, 102, 103 and 107 I believe. I've been absent lately and I'm afraid I may have to do a retake of some things at a later time... medical problems, ugh. I have done what you did more times than I care to count! My solution to this is Library Thing http://www.librarything.com - it is a job to enter all of your (500+) books initially *ahem*, but they have a barcode scanner available very reasonably that makes things go a LOT faster. You can tag the books and sort them into groups and things. Here is my list if it helps... http://www.librarything.com/catalog/gshillitani ...check out the various groups and tags and things. The CueCat is here http://www.librarything.com/more/store/cuecat - I have one and it works great! I have taken your basic class and I am happy to report that I have been converted to using a hoop for most projects! Thanks I took the dying class and I am almost done, still need to paint those darn charms and I am enrolled in your intermediate class and will become actively involved this weekend as I have had to order new ink!! Than you so much for your generosity!! I'm not in the drawing, but I had to tell you how much I laughed. I do things like that ALL the time! Hey, I've got where I don't even get excited about losing something any more. It'll turn up sometime, somewhere. If you ordered to book, it must be a treasure. I can so relate to this situation! I must say it is good to see it happens to others too. I took the beginner class and have all the supplies for the dyeing class. Yep, been there, done that, and I don't need a t-shirt! lol! The book would be just grand. I've been with you through classes BCQC Basic, ICQC 101, 102, 103 & 107 - in a block of time 1/9/2015 to 7/18/2015. 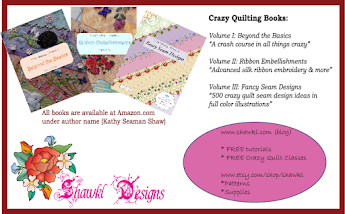 Thanks so much Kathy for sharing your love of crazy quilting. BCQC,ICQC 101,102,103. I carefully checked my books first! Do need a ribbon book like this. Thank you for your generosity in doing a giveaway! I've just finished your beginning class, planning to sign up for more. I would love to have this book. I have just completed the ICQC-107 class, but have also taken the beginner's class and the 101, 102, and 103 classes. Each of the classes was an absolute delight and I learned so much from each class. I would love to win a copy of this book. I borrow it from the library from time to time and I always wish that I had my own copy. I would love a copy of this book! I believe I have seen Candace demonstrate on HGTV years ago when their programming was more crafty--she is very talented! I have almost completed class one--slowly but surely getting there. Thanks for all that you do! Hi Kathy, I Love books. I'm just about finished with the BCQC class.I'm really enjoying crazy quilting.I'm planning on taking more of your classes.Thank-you for all your time and energy you put into these classes to help us on our crazy quilt journey. Thank you for the opportunity to win a book. I am not currently enrolled in any of your classes, as I needed a summer break, but I already took BCQC, ICQC 101, ICQC 102 and ICQC 103. I want to take ICQC 107 in August health permitting. I would treasure this book, as I am still very much a beginner and have not collected a lot of resourse matterials. Hi Kathy, oh you clever girl!!! You are not the only one who has done this. I have too and on more than one occasion!! I think we are both on the wrong side of 65! I am one of your two South African students having completed the BCQC and ICQC101 courses and I'm busy with 103 and thoroughly enjoying it. Should you choose me for this beautiful book, I am more than willing to pay for the shipping. Thank you for the chance. Hi Kathy... I have taken and enjoyed your BCQC, ICQC 101, & 102 and am in progress of 103 and 107 though I keep getting derailed by summer on those two! Would love to check out this book! Thanks for your generosity of sharing your time and knowledge with these classes! Ruth C.
Looks like I am just getting in under the line. Finished BCQC, ICQC101,103 and 107. Thanks for the opportunity for winning the book. I have taken and completed BCQC and ICQC 101 and am currently taking ICQC 103. ,think I am going to design a spider web maybe in a vine tonight. Hola, kathy. Estoy en la clase BCQC-junio, aunque voy retrasada. Me gustaría participar en el concurso. Y de nuevo, gracias por el trabajo que te tomas con nosotr@s.